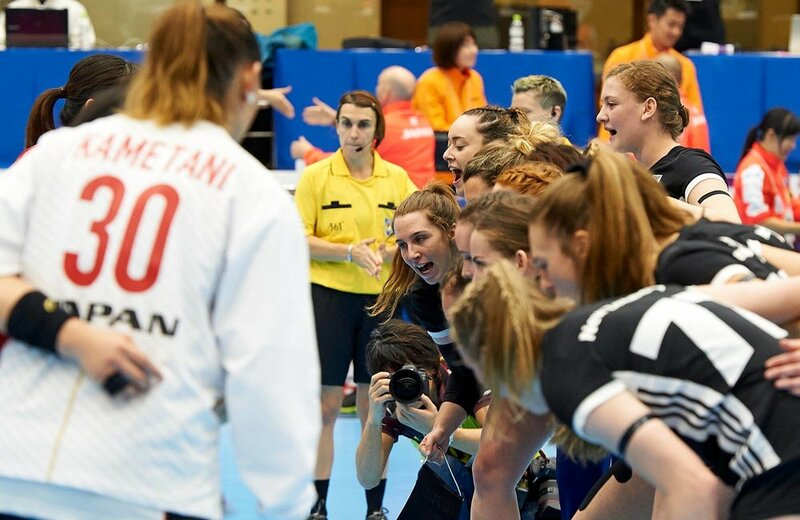 Our NZ Women’s team faced a daunting task coming up against host nation Japan in the first game of the tournament. While facing a highly experienced and tough opposition, our Kiwi women fought to the end, and enjoyed every moment of playing against these wonderful handballers. Final score 5:41 (2:20). Lots of experience and learning taken from this match.